Indonesian coffee chain Kopi Kenangan announced on Thursday its recent seed funding of US$ 8 million from Alpha JWC Ventures. Kopi Kenangan is Indonesia’s fastest-growing grab-and-go coffee chain founded in August 2017 by serial entrepreneurs Edward Tirtanata and James Prananto. 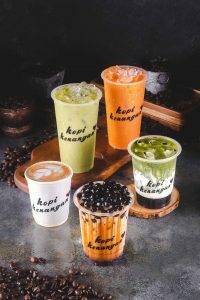 Within a year, Kopi Kenangan already opened 16 stores in Greater Jakarta area, and the number will keep on rising as the company plans to operate a total of 30 stores by December 2018. Kopi Kenangan aims to be the fastest-growing non-franchise coffee chain in Indonesia with more than 100 stores in the near future. In a relatively short period of time, Kopi Kenangan has managed to sell up to 175,000 cups per month. 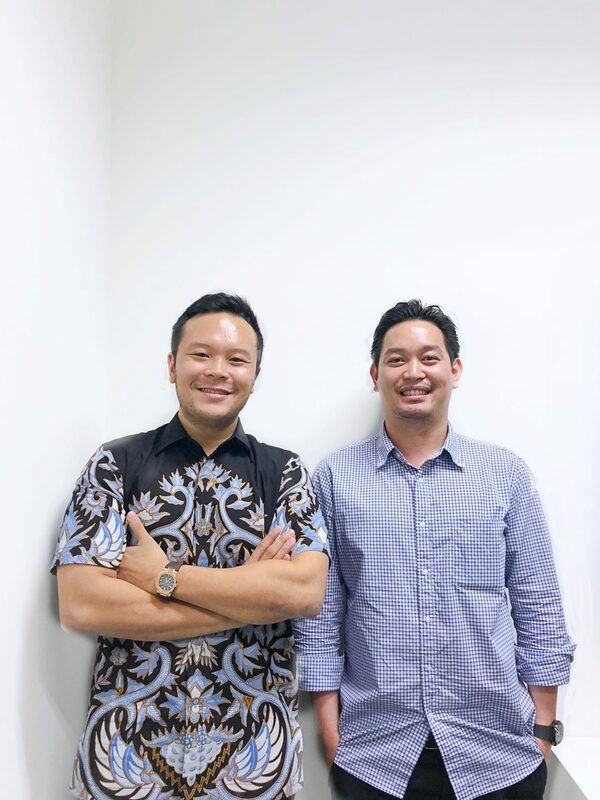 Edward Tirtanata and James Prananto, Co-Founders of Kopi Kenangan. “We place the highest emphasis on quality and taste to ensure every sip of our coffee is perfect. We use the best ingredients with similar quality that you can find in high-class coffee shops: high quality fresh milk, organic palm sugar and export-grade coffee beans, all brewed with the best equipments and combined with proven recipes to create premium drinks, but with competitive pricing that matches the needs of rising urban middle class,” says Co-Founder and CEO Edward Tirtanata. “We believe that technology can help businesses in Indonesia to scale in so many sectors. One sector that we are focusing on is the sustainable consumer sector. Kopi Kenangan is a good example on how technology could potentially help the rapidly growing coffee chain to scale even faster and create a better experience for customers. We are really excited to support the team’s bold vision to be Indonesia’s Signature of New Retail startup with our newly launched second fund. As our fund grows bigger, our vision gets bigger as well, and that starts with Kopi Kenangan,” says Alpha JWC Ventures Co-Founder and Managing Partner Jefrey Joe. “We see Kopi Kenangan not just as a small coffee shop business, but something that can be grown into a big venture with ‘New Retail’ concept through additional technological side. Hence, we sought for funding and decided to partner with Alpha JWC Ventures that has expertise in technology and scaling up. Furthermore, as founders we feel Alpha JWC team shares the same vision as us, solidifying our decision to work with them,” Edward says. “We do not rely on on-demand delivery providers. Instead, customers come looking for us,” Co-Founder and COO James Prananto says. “We open stores in many kinds of locations, from office basements, mall lower grounds, gardens, to the suburbs, and the reception and sales are all great. This means that our products have found our market fit and well-loved by our customers everywhere. In terms of stores, the company owns 100 percent of Kopi Kenangan stores and are not opening franchise opportunity for its expansion. Various drinks of Kopi Kenangan. “We want to make sure that every coffee and drinks you buy at any Kopi Kenangan store is at your satisfaction and at the highest standard. Therefore, we decided to not go with the franchise path as we want to maintain our operational and quality standard,” James explains.